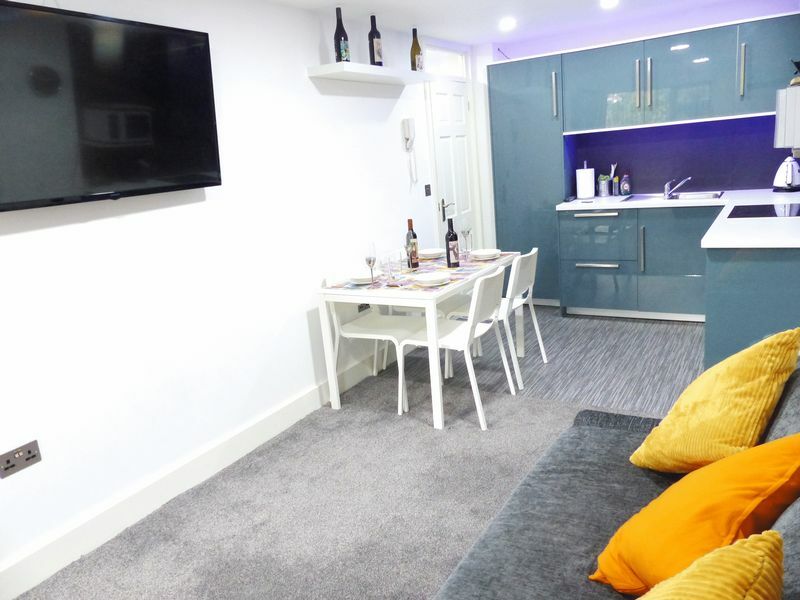 CHIC BOUTIQUE APARTMENT...providing ultra-modern urban living at it's best! 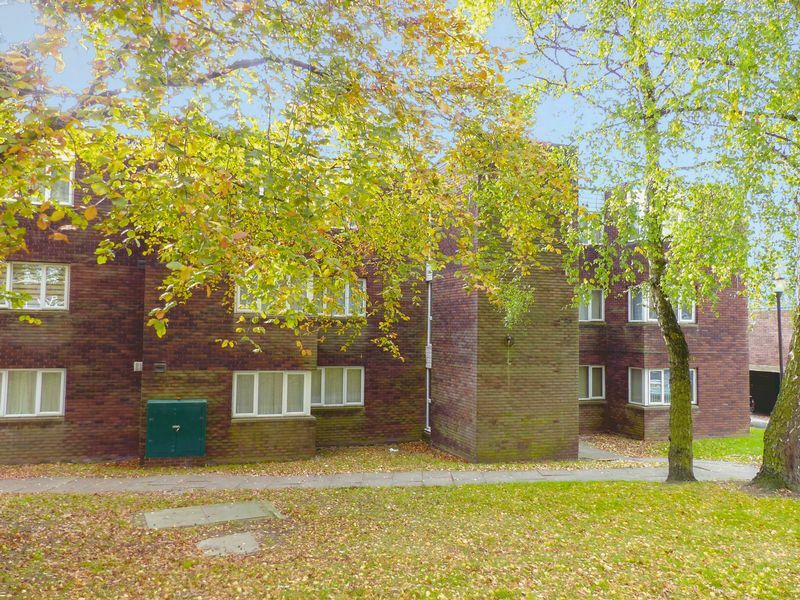 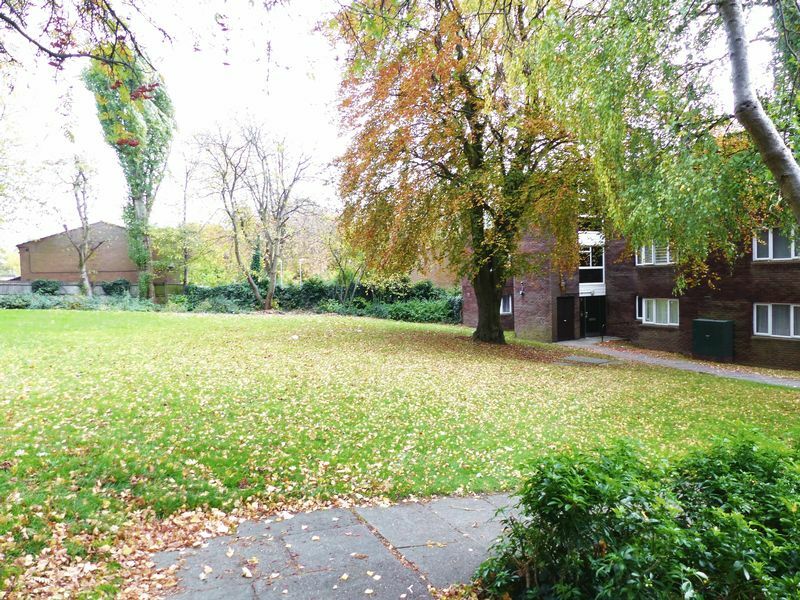 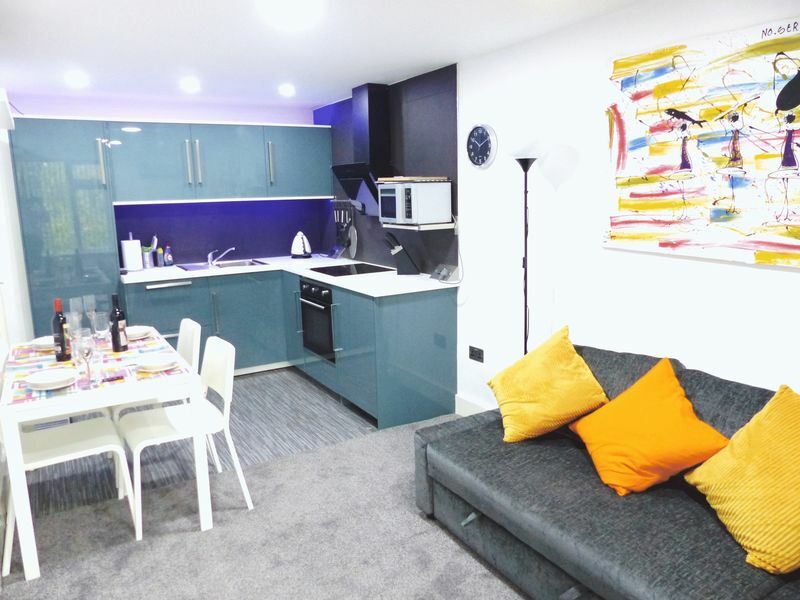 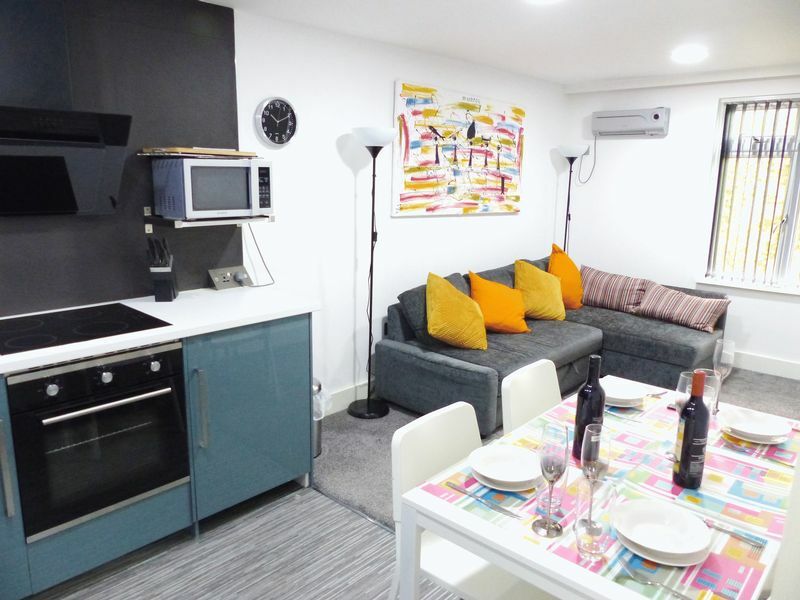 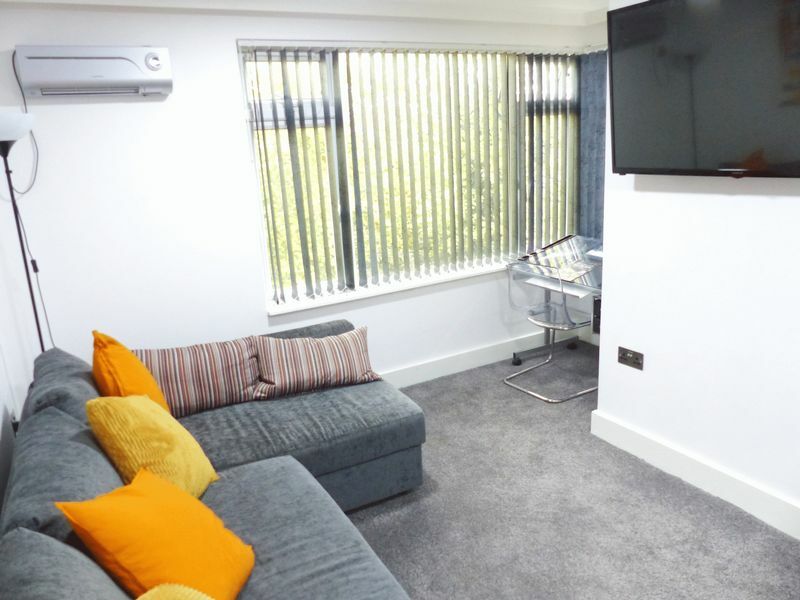 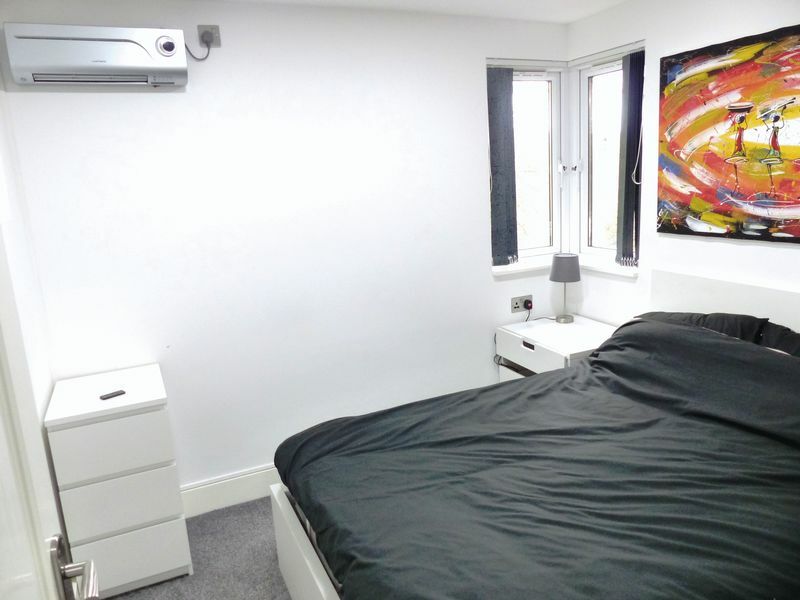 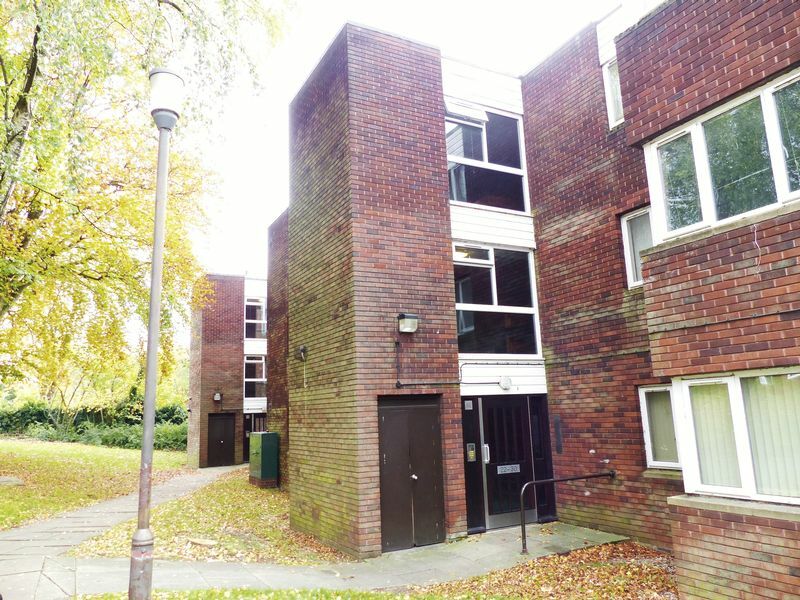 Situated for utmost convenience with easy access to bus & train links into Birmingham. 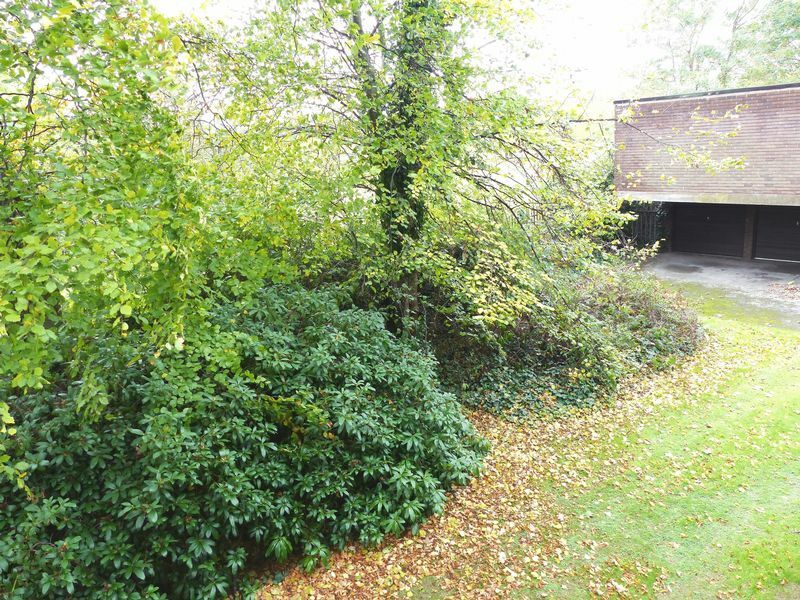 While set on the first floor enjoying a private leafy outlook boasting contemporary style accommodation throughout. 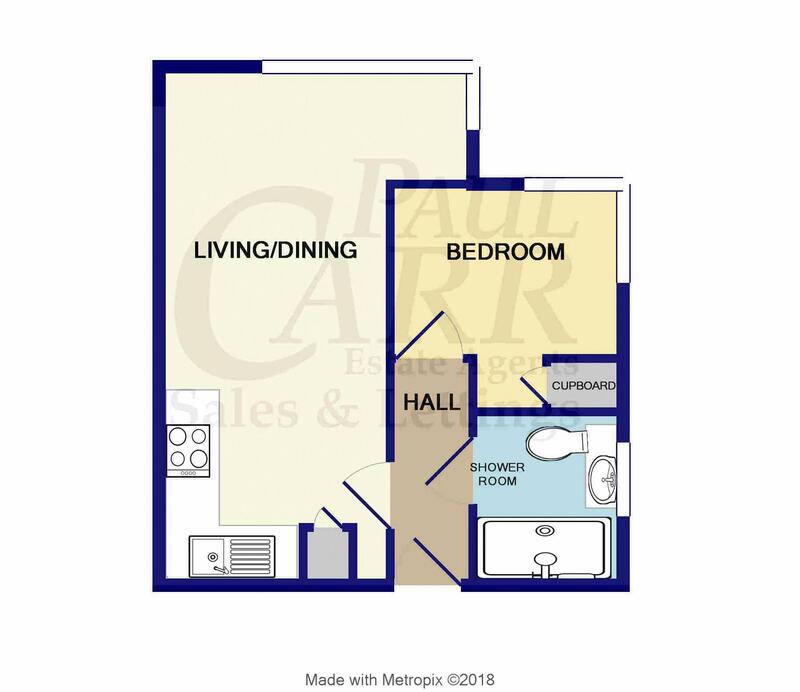 Featuring a brand new sleek design kitchen & bathroom, multi-media area incorporating the living/dining space complemented by stylish furnishings and inclusions being offered optional at an additional cost. 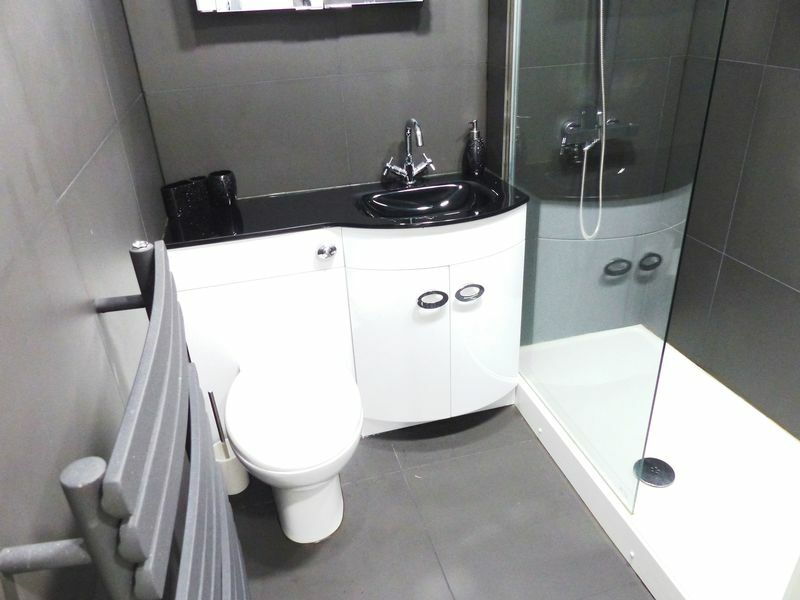 The perfect inner-city pad or investment opportunity!